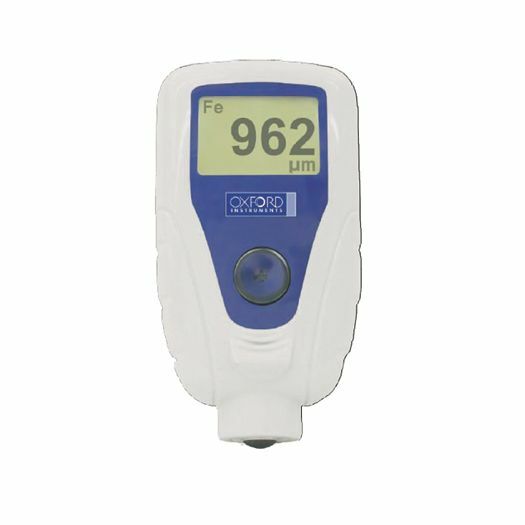 F/NF Coating thickness gauge that measures non-conductive coatings over non-ferrous substrates and nonmagnetic coatings over ferrous substrates. 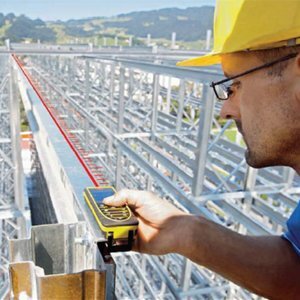 Dual Technology features automate selection of magnetic induction or eddy current measurement techniques. 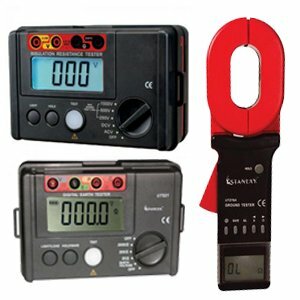 This small but rugged, versatile, single-handed gauge equipped with a belt clip for portability is durably designed allowing its use in the harshest of conditions. 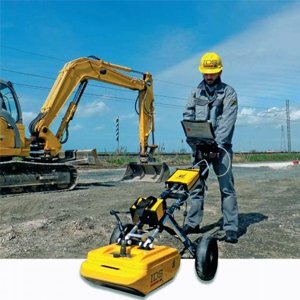 No operator training is required as the CMI153 features one-button operation and requires neither calibration nor resetting between measurements. 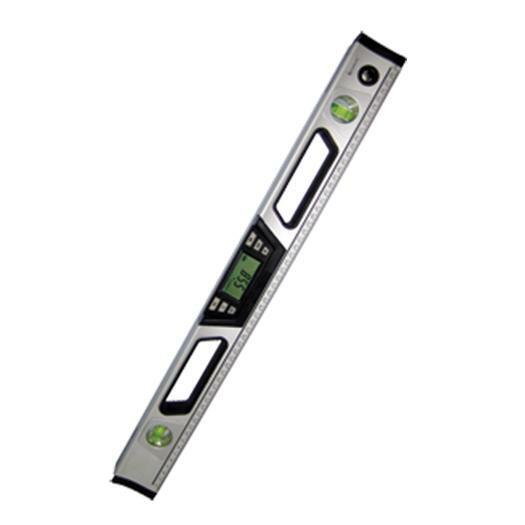 The unit is factory calibrated and only requires a swift base re-zero correction when measuring on different metallic substrates. 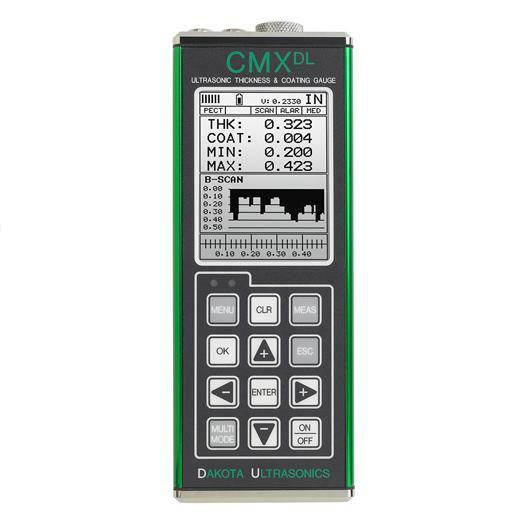 The CMI153 is a high-quality yet economically designed complete Coating Thickness measurement package. Magnetic Induction : Conforms to methods ASTM B499 & B530, DIN 50981, ISO 2178 and BS 5411 Parts 9 & 11. 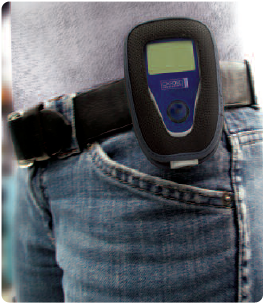 Conforms to methods ASTM B244 & B529, DIN 50984, ISO 2360 and BS 5411 Part 3. Factory calibrated, only requires a swift base re-zero correction when measuring on different metallic substrates. Ferrous Substrates, Magnetic Induction: 0.001-2.04mm (0.1-80mils) Non-ferrous substrates. Eddy Current: 0.001-1.52mm (0.1-60mils) Minimum ferrous and non ferrous substrate thickness:305µm,12mils. Accuracy : +/-(2µm+3% of reading) or +/-(0.1mils+3% of reading. Ferrous Substrates, Magnetic Induction: б = 0.8µm (0.03mils) for a 75um (2.95 mils) plastic standard on steel. Non-Ferrous Substrates, Eddy Current: б = 0.5µm (0.02mils) for a 75µm (2.95mils) plastic standards on AI. Size : 95.3 x 50.8 x 25.2m. Units : Automatic conversion between Imperial & metric units with a keystroke. Battery : 2 x AA, Auto on/off to extend battery life. 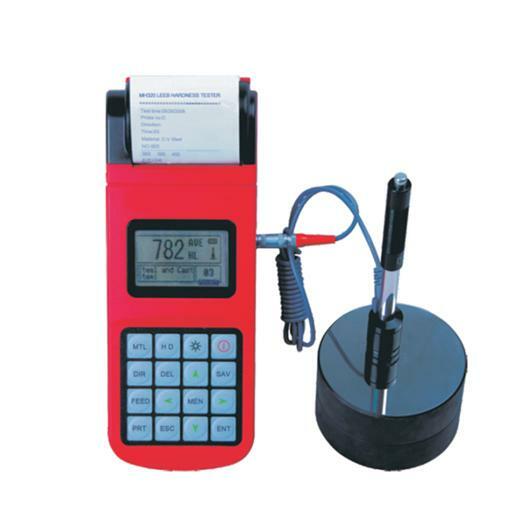 Automatically detects Ferrous or Non-ferrous substrates and automatically selects correct test method: eddy current or magnetic induction. 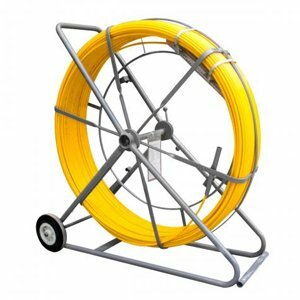 Eddy Current Technology for non-conductive over non-ferrous metals like aluminum, brass or copper: Teflon, Enamel, Epoxy, Anodize, Paint & Powder Coats. Magnetic Induction Technology for non-magnetic coatings over steel or ferrous substrates: Zinc, Cadmium, Paint & Powder Coats.